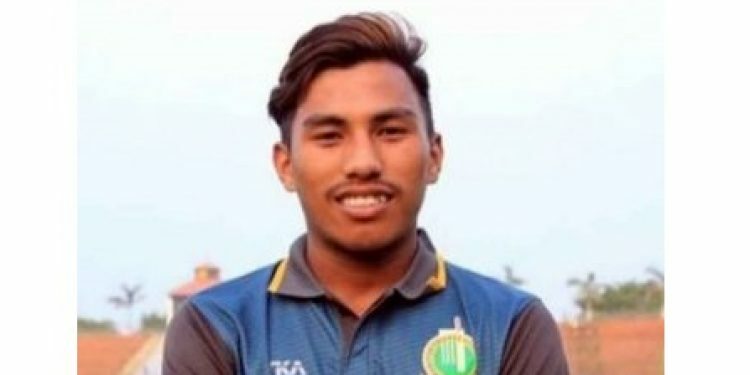 Manipur’s 18-year-old Rex Singh became the first cricketer from the state to be selected for an Indian team. He was named for the U-19 squad to take on South Africa U-19 in a two-match ‘Test’ series, starting on February 20. He will become the second cricketer from northeast to represent India in any form after Assam fast bowler Abu Nechim Ahmed in U-19 World Cup 2006. Rex, who had made headlines after claiming all 10 wickets in an innings in an Under-19 Cooch Behar Trophy match against Arunachal Pradesh in December last year, is expected to lead India’s new-ball attack against South Africa. On the back of impressive performances in Cooch Behar Trophy, Rex was straight away included in Manipur’s Ranji Trophy squad. He played 2 first-class matches without a great deal of success but his ability to move the red ball got everyone talking.